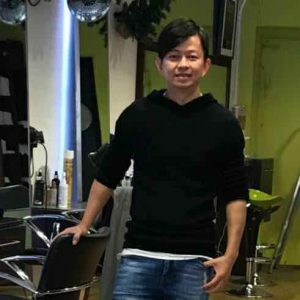 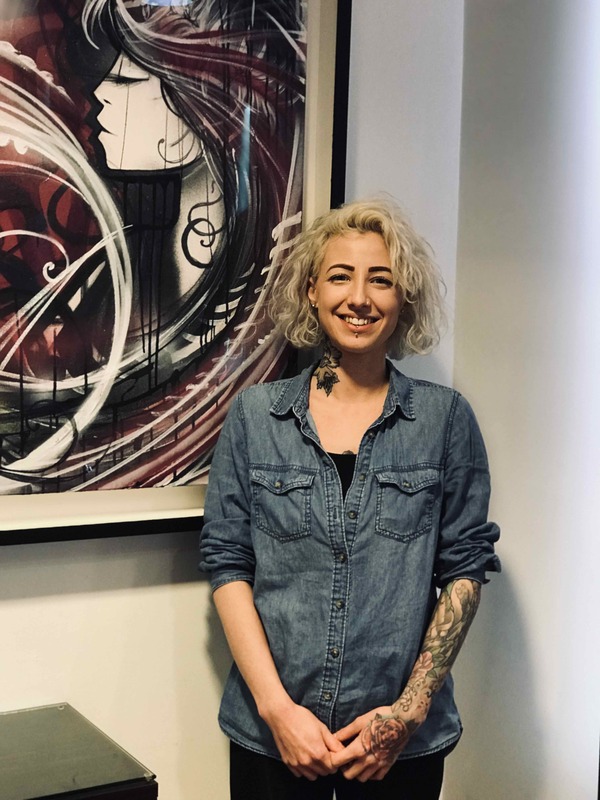 Warmer weather is here, and a number of clients have been asking our Baldwin Street hairdressers what’s the top hairstyle in Bristol this Spring? Our prediction for this season will be short blunt bobs with texturized long layers to add movement and body, as the gorgeous example above shows. It’s a simple stylish look that is low maintenance and perfect for Spring and Summer months alike. 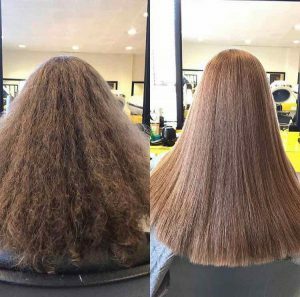 A number of celebrities are sporting this fab look now. 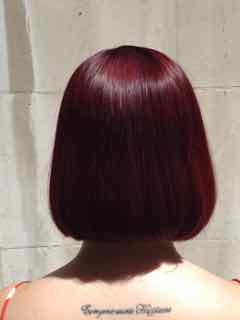 We blogged last year about the Classic Bob hairstyle being one of the hairstyles to watch out for – read all about it here – and it’s great to see a variation of this quality cut remaining popular in 2019, too. 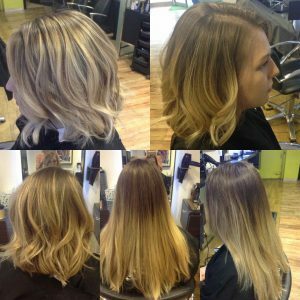 It’s a clean, crisp and superb seasonal look that will turn heads in Bristol. Below are two recent examples in-salon where clients have opted for short blunt bobs with gorgeous final looks. Both clients loved their Spring styles! 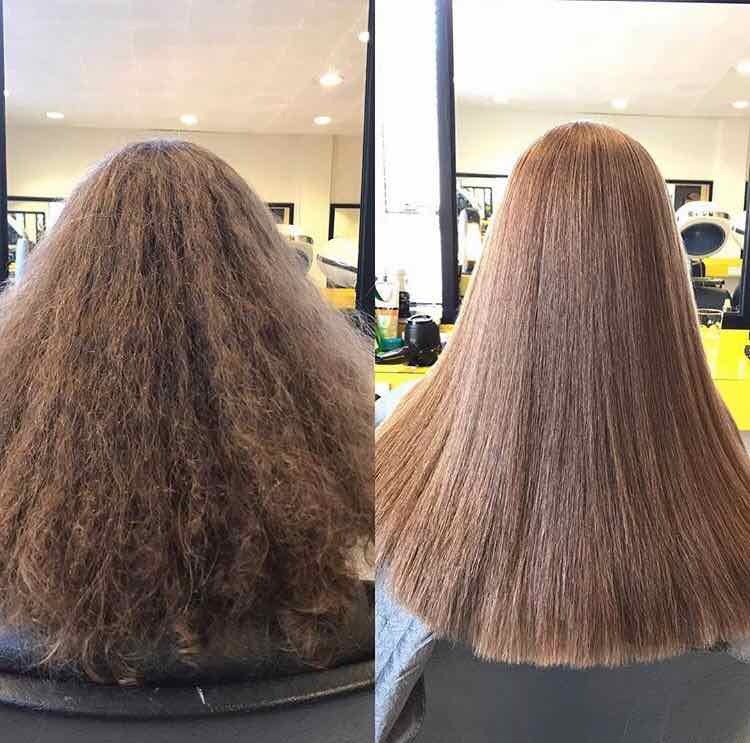 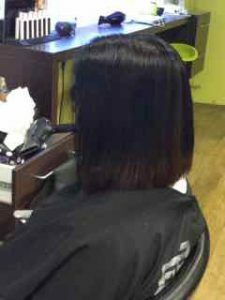 To get your own short blunt bob for Spring, simply book in for a full hair consultation and let our expert hairdressing team in central Bristol take care of the rest for you. 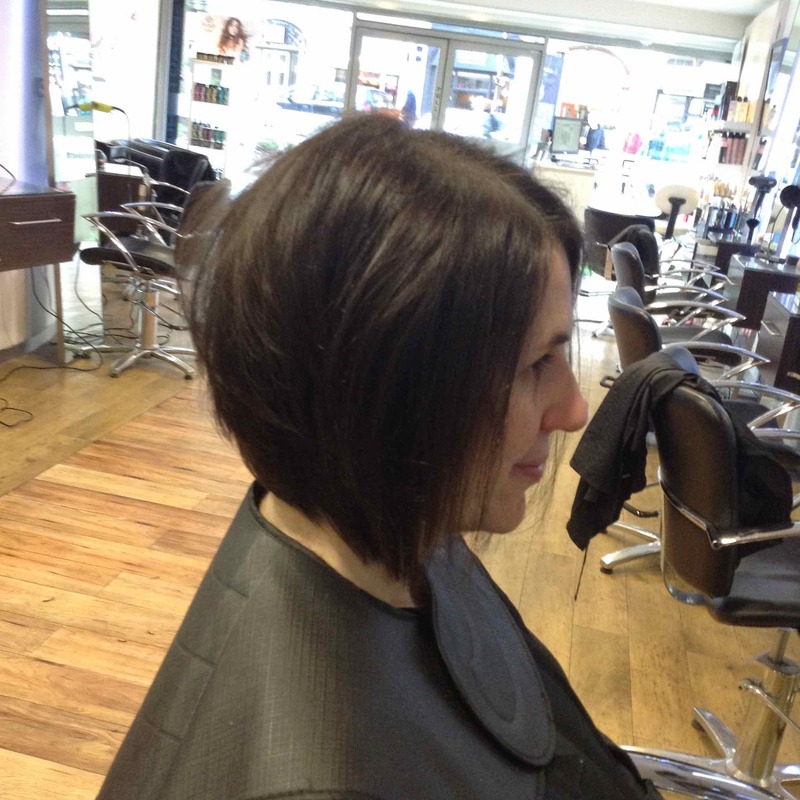 A typical blunt short bob will take around 60 minutes in the chair, and costing from £36. 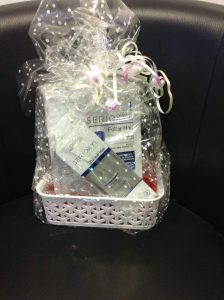 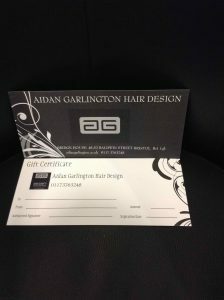 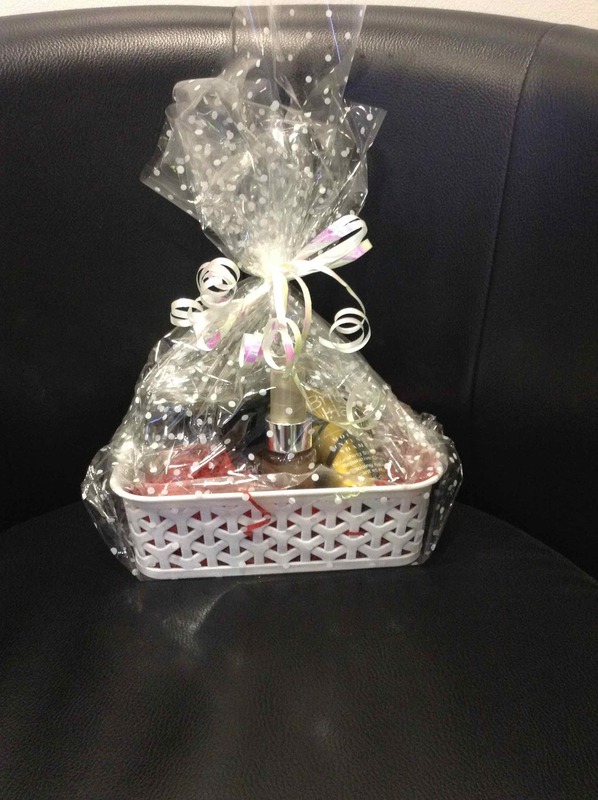 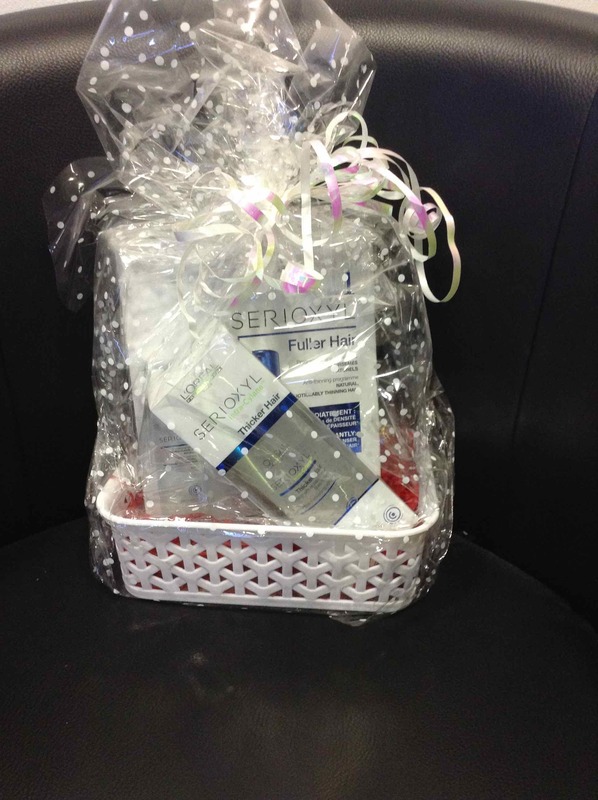 To see our full range of hairstyling, hair straightening services, Olapex hair treatments, women’s hair colouring servicesHair products, hair colouring, hair conditioning products, Olaplex hair treatments, Christmas party hairstyle ideas, red hair colouring products, Moroccan Oil gift sets and products, Autumn hairstyle choices, salon shampoos, Source Essentielle hair products, nourishing shampoos, barbering services, hairdressing services, British Hair products, blonde toning shampoos, Undercut hairstyles, British products, hair moisturising treatments, hair care, highlighting, hairdressing, British Hair products, hairstyling equipment, hair straighteners, hair curlers, curling wands, hair treatments, hairstyling services, hair toning, hair colouring, haircuts, creative cutting, hair styling equipment, haircuts, and hair extensions we offer, please get in touch here. 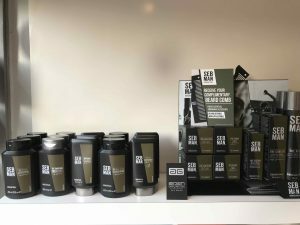 As a leading Baldwin Street salon, we’re really pleased to now stocking NEW Seb Man hair products in central Bristol. 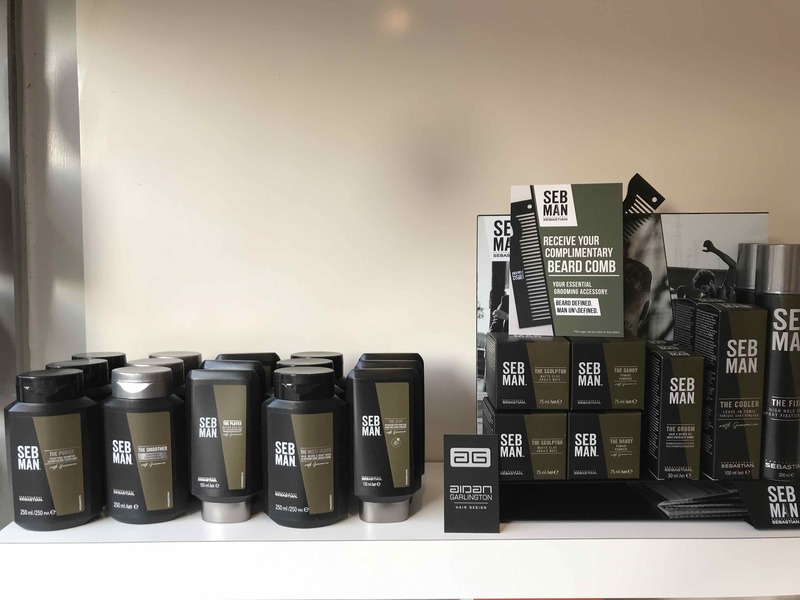 Seb Man from leading brand Sebastian are offering a full range of high-quality men’s hair products and male grooming products, and we’ve got the latest of these new products now available in our central Bristol salon. 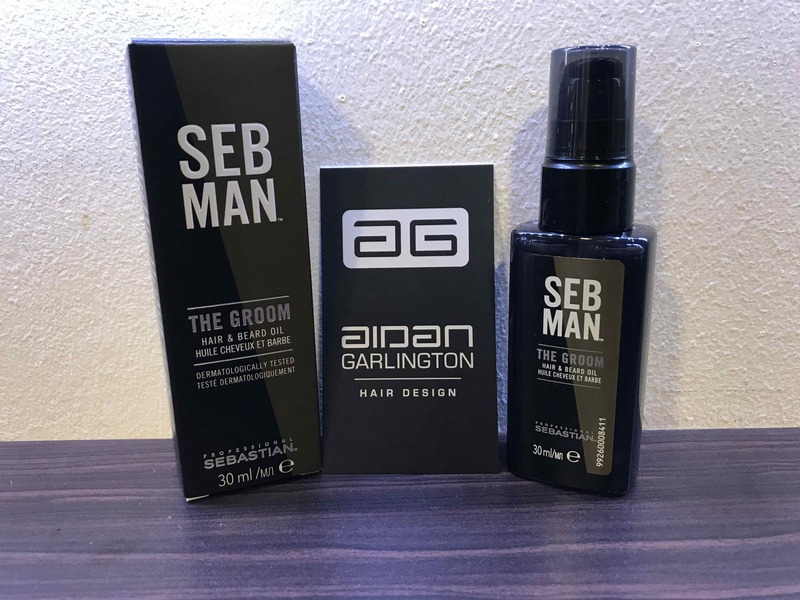 The new range of hair care, grooming and styling products from Seb Man cover the three essential areas of men’s hair care – shampoo, condition and styling. 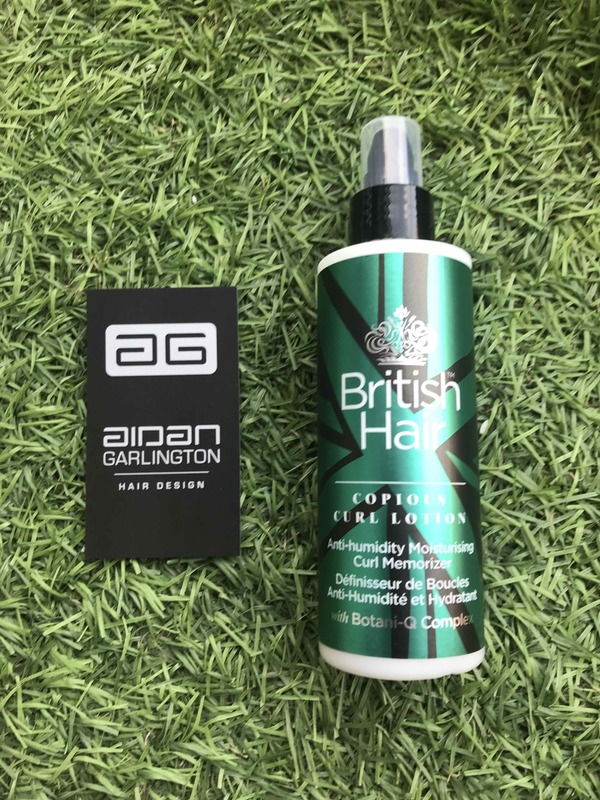 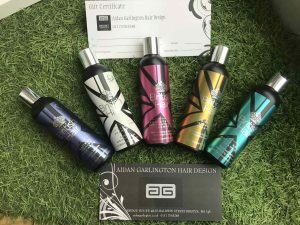 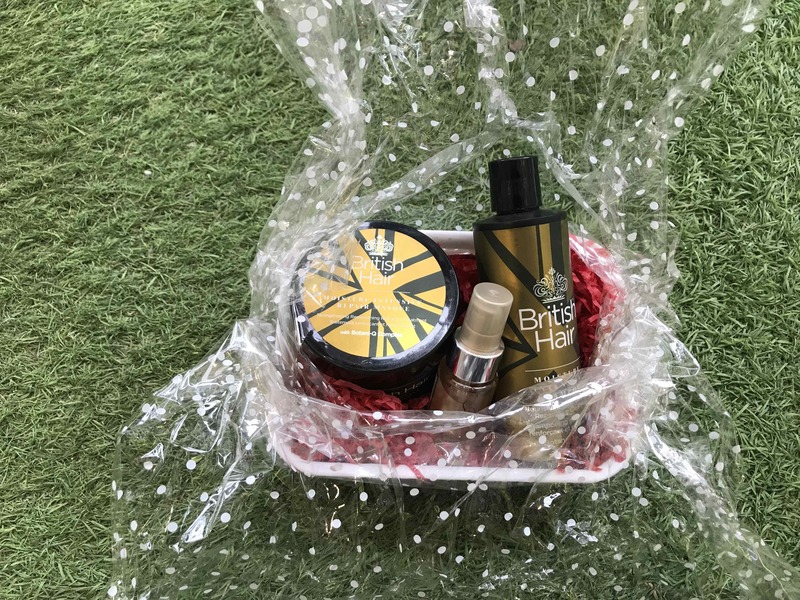 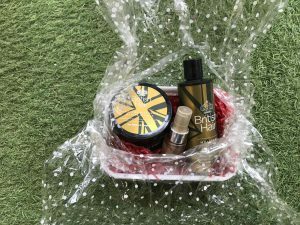 Products include anti-dandruff shampoo, easy rinse-out conditioner, aftershave balm, beard oil balm, hairspray, medium-hold gel, light-hold pomade, matte clay, 3-in-1 body hair and beard wash, and a leave-in tonic. 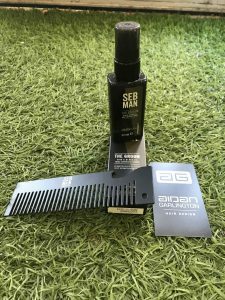 Suitable for all hair types and hair lengths, the new Seb Man products offer a versatile and simply way to take care of all men’s hair and grooming needs. We’re really impressed with the range – reasonable priced, high-quality, and well presented with a great addition of benefits to soothe and nurture. 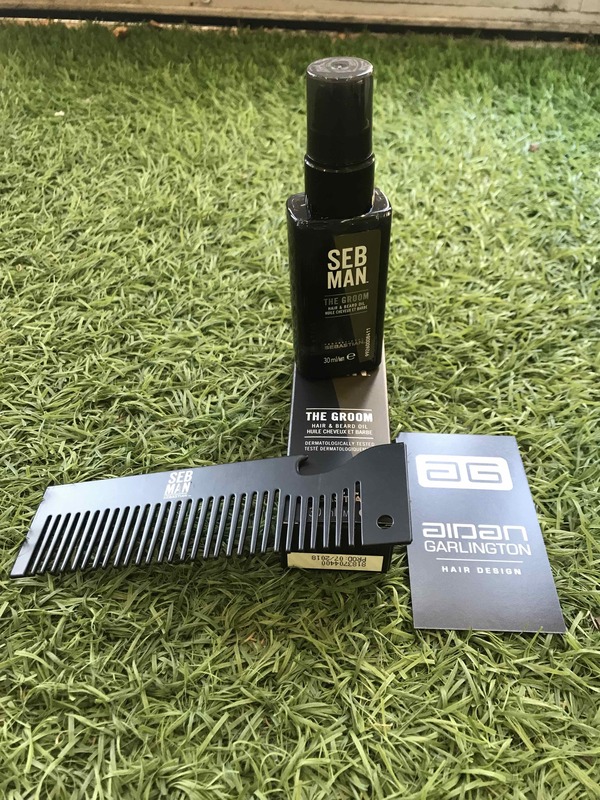 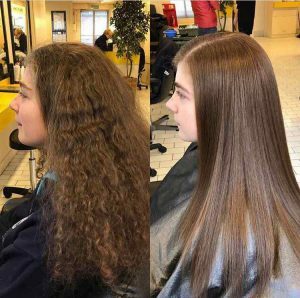 If you’re unsure which Seb Man products are right for you, simply ask one of our styling team when you next visit our central Bristol hair salon for help. To find out more about Seb Man from Sebastian, please visit here. 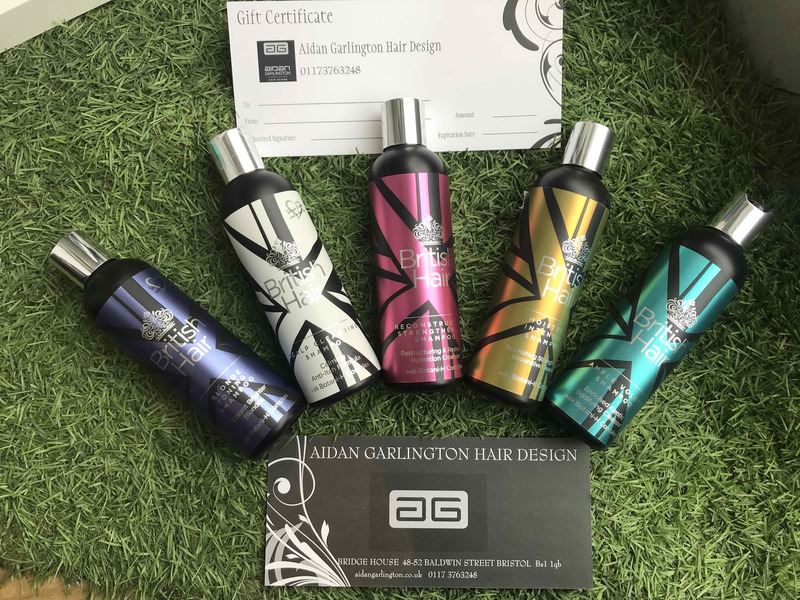 To see our full team of men’s hair products, hair stylists in central Bristol, ranges of British Hair products, hair colouring, hair conditioning products, Olaplex hair treatments, Christmas party hairstyle ideas, red hair colouring products, Moroccan Oil gift sets and products, Autumn hairstyle choices, salon shampoos, Source Essentielle hair products, nourishing shampoos, barbering services, hairdressing services, British Hair products, blonde toning shampoos, Undercut hairstyles, British Hair products, hair moisturising treatments, hair care, highlighting, hairdressing, British Hair products, hairstyling equipment, hair straighteners, hair curlers, curling wands, hair treatments, hairstyling services, hair toning, hair colouring, haircuts, creative cutting, hair styling equipment, haircuts, and hair extensions we offer, please get in touch here.